Kadokawa Corporation has released a new trailer for Yume Nikki: Dream Diary. The gameplay trailer, dubbed Now, Wake Up, offers a brief overview of the re-imagining of the RPG Maker classic ahead of the games release. 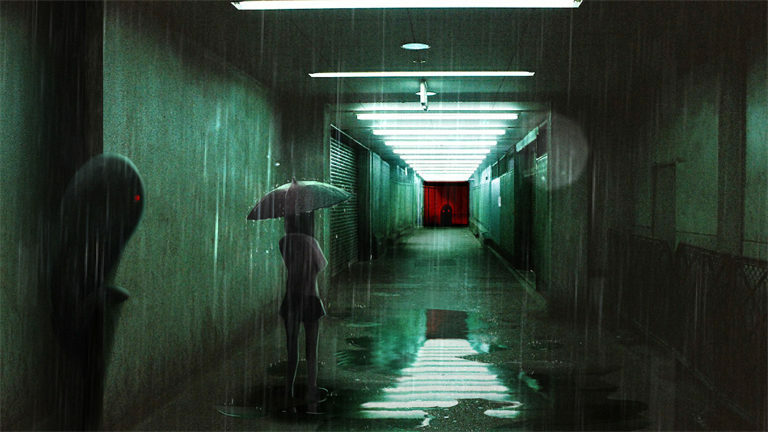 Yume Nikki: Dream Diary is due to launch for the PC (via Steam and Playism) on February 23rd.